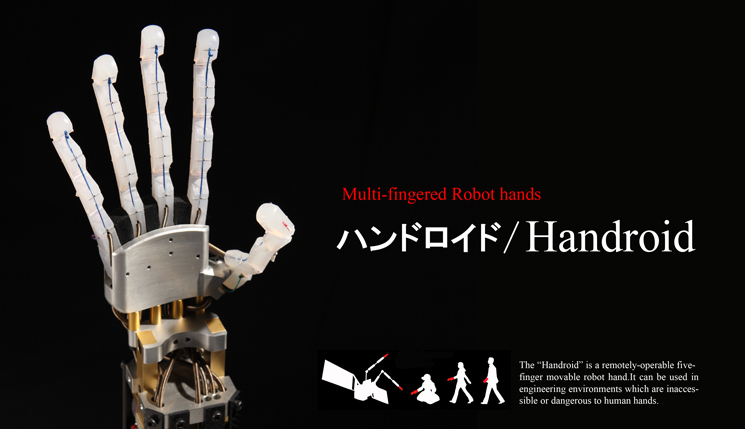 There are various sizes and configurations for the existing “Magic Hands”, but most of them only have a single feature; opening and closing the clicks. They are cheap and absolutely responsible for the usage by an able-bodied person. However, they usually do not have wrist joint feature, and, if a user is seated in a wheelchair, he sometimes cannot grab objects as the clicks cannot be leveled if he has to hold the Magic Hand higher than his shoulder level. Robot arms attachable to wheelchairs have been developed worldwide. Some have been put to practical use, but impractical as they are very expensive. 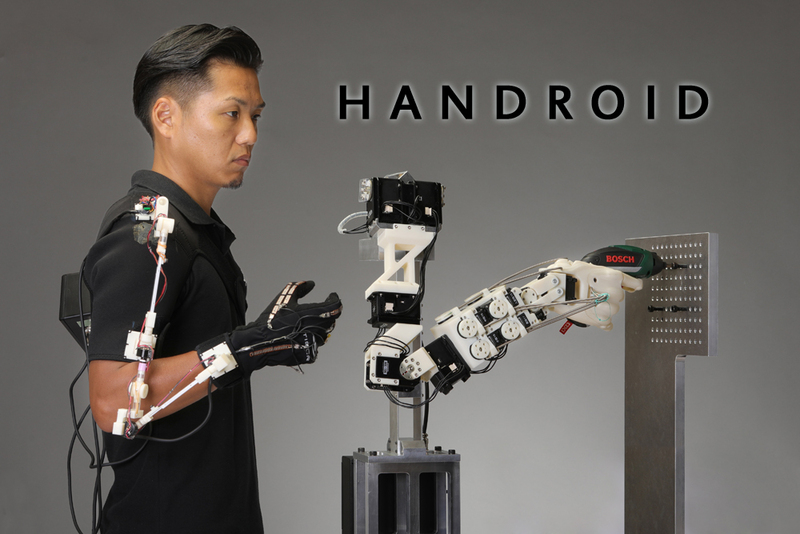 We have therefore developed the “2ndroid”, implemented the re-examination of the concept of the Hand Arm with the investigation of the market and users’ needs. For inquiries, information, and purchase, click here.